On June 12, 2014, I spoke on a panel at the New York City Bar Association as part of a panel on Kapparos, which involves ritual use of chickens. An animal advocate, Karen Davis of United Poultry Concerns, gave a presentation in which she showed photos of the various abuses of chickens used in the Kapparos event. Kapparos involves holding an object over one’s head and saying prayers that are supposed to transfer one’s sins to the object. Some Jews use live chickens as the “object” of transfer. Karen and her group are part of a campaign to end the use of chickens as Kapparos. Let me be clear: I oppose the use of chickens as Kapparos–or for any other purpose. And I like Karen Davis personally; I am glad that she was out there beginning in the mid-1980s trying to sensitize people to the plight of chickens, who are, with fish, the animals most exploited by humans but were often overlooked even by animal advocates. I appreciate that she promotes veganism more than many other charities do but I disagree with some of the welfarist campaigns she has supported and I am bothered by the anti-Kapparos campaign. Nothing Karen showed in her presentation is behavior that does not occur as part of the process of slaughtering all chickens. For example, she showed pictures of what appeared to be Hasidic men holding the chickens in ways that caused them pain. But the only difference between how chickens are often held and handled at slaughterhouses, and how they are held or handled at the Kapparos event, is the fact that in the latter, it is Hasidim or other Jews doing the holding and handling. If these poor birds were not used in the Kapparos ritual, they would have been sent to the slaughterhouse and would have had the exact same fate. I think that the Kapparos campaign enables and facilitates anti-Semitism. I am not saying that anyone connected with the campaign or who supports the campaign is anti-Semitic. 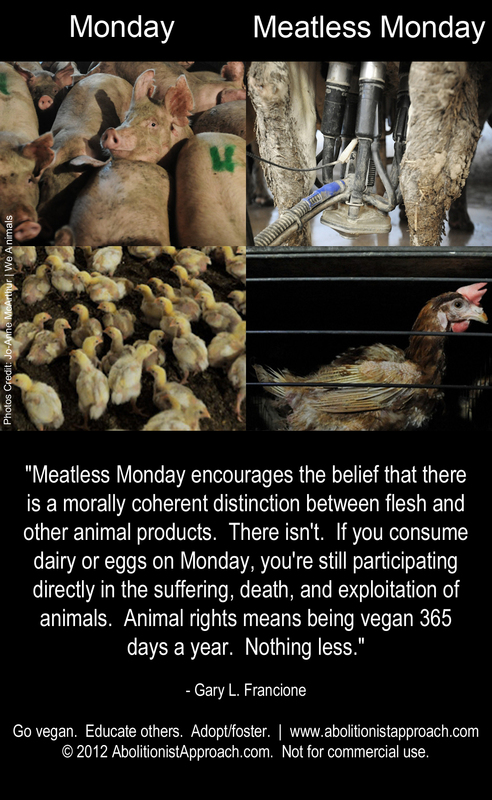 I am saying that the campaign effectively segregates Jews as morally different from all other animal exploiters. It’s functionally indistinguishable from anti-Kashrut campaigns or the Islamophobic anti-Halal campaign in the United Kingdom. Moreover, I spent some time looking at the Alliance to End Chickens as Koporos site. I saw nothing that indicated that the campaign was a vehicle for promoting veganism, which is what was claimed when I raised concerns. That is,the Kapparos campaign is not maintaining that Kapporos is like all other chicken slaughter and that it ought all to be stopped because we cannot justify consuming animals. 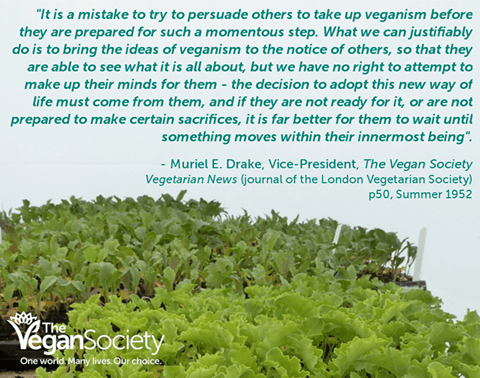 Rather, it is very explicitly seeking to segregate this practice as objectionable without recognizing that it is indistinguishable from what most people support and participate in if they consume chicken or other animal products. If a group ran a crusade against Jewish methods of circumcision — and just Jewish circumcision — and then denied that the campaign was Antisemitic, I think most people would likely disagree and see this for what it is: a shameful, calculating and completely unacceptable campaign that further denigrates an already marginalized community in order to ingratiate the majority.Almost all single-issue campaigns actively encourage segregation. And that is not a good thing for humans or nonhumans. Single-issue campaigns are, on many levels, a very bad idea. They serve one primary purpose: fund-raising devices for animal charities. This is not to say that animal charities intentionally embrace campaigns that they know to be counterproductive in order to make money. It is, however, to explain the practical motivation that helps to account for why such welfare reform campaigns and single-issue campaigns are chosen and the failure to see how counterproductive they are. This is not to say that I would then agree with or support the campaign. I would not. I am still concerned that such a campaign segregates a group and makes them the “bad” people for doing whatever everyone else does. 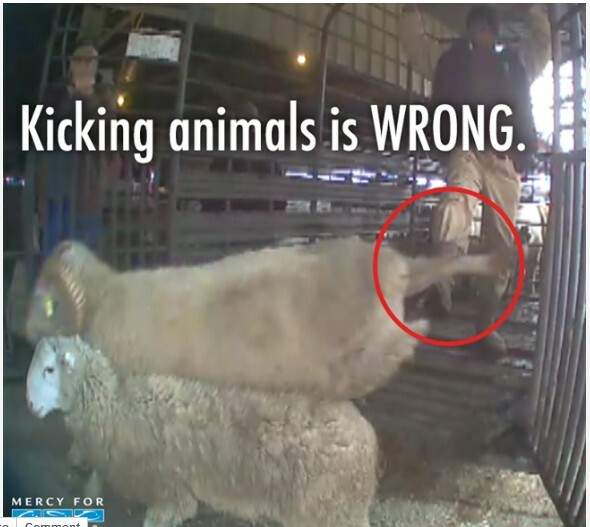 I am only suggesting a possible way that may help to mitigate the problematic tone of this campaign and make clear that animal exploitation is not something others do and, on the contrary, is something engaged in by almost everyone. Another advocate (Will Tuttle) stated, in response to my concerns: “it’s best I think to focus more on acknowledging and appreciating each other, rather than criticism that can be hurtful and discouraging.” But that just says that we should be complicit in campaigns that facilitate discrimination and segregation rather than speaking out against them; we should be tolerant of intolerance. That is a call to ignore our moral responsibility. It is not acceptable. Several advocates said that because the Kapparos campaign was being conducted by vegans who were opposed to all animal use, the campaign was really about veganism and wasn’t problematic. But that’s just wrong. 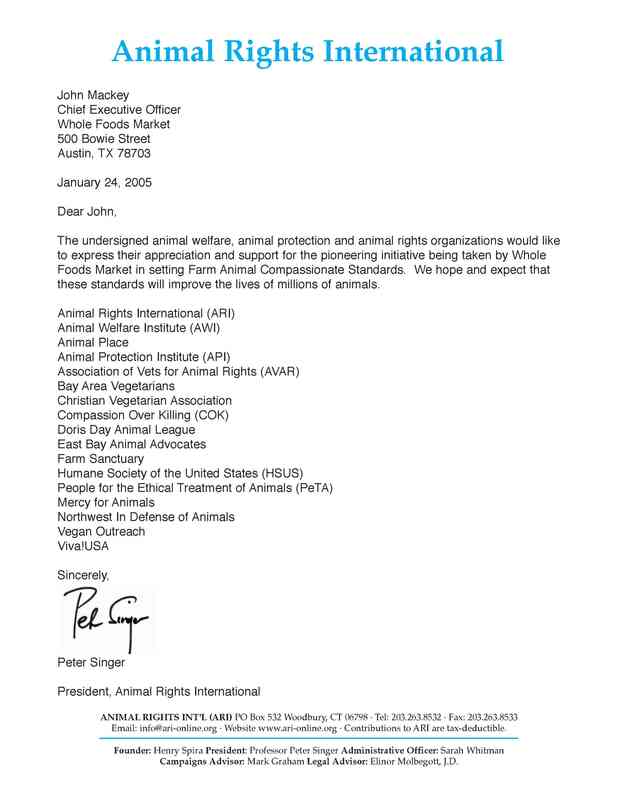 If a campaign identifies some group as involved in conduct that is indistinguishable from the conduct that every non-vegan participates in (directly or indirectly) and supports, as the Kapparos campaign clearly does, then it is problematic in the ways I have identified. The fact that people involved in the campaign may be be vegan is completely irrelevant. And watch this video that is on the Alliance to End Chickens as Kaporos site. Ask yourself if this is in any way promoting veganism. An advocate claimed that because some Jews supported the Kapporos campaign, that “serves to dispel the notion that it promotes anti-semitism.” But that is also clearly wrong. It is like saying that the fact that some people of color oppose efforts to increase civil rights means that there is no discrimination that needs to be addressed. Again, that is plainly wrong. Let’s go back to Vincent’s Guihan’s excellent example. If a group that was opposed to all circumcision had a particular campaign called the Alliance Against Jewish Circumcision, would it be a matter of misunderstanding if the public saw that as particularly about a Jewish practice? Of course not. The very existence of the campaign suggests that the Jewish conduct is the particular problem. I am sincerely sorry that some animal advocates feel the way that they do and are just dismissing concerns about the Kapparos campaign in favor of the sacred principle, “thou shalt never criticize what another ‘animal person’ does even if it is plainly problematic.” That is nothing but cult-like thinking that is inimical to the existence of a vibrant movement for social justice. I have come, reluctantly, to the conclusion that many animal advocates are apparently oblivious to systematic anti-Semitism, Islamophobia, and other forms of discrimination, including racism and sexism, and how many single-issue campaigns, such as the Kapparos campaign, capitalize on, and exacerbate, the effects of, these forms of discrimination. I have come, reluctantly, to the conclusion that this campaign is deliberately exploiting and promoting anti-Semitism.